Welcome to the Eastern Illinois University Bands! 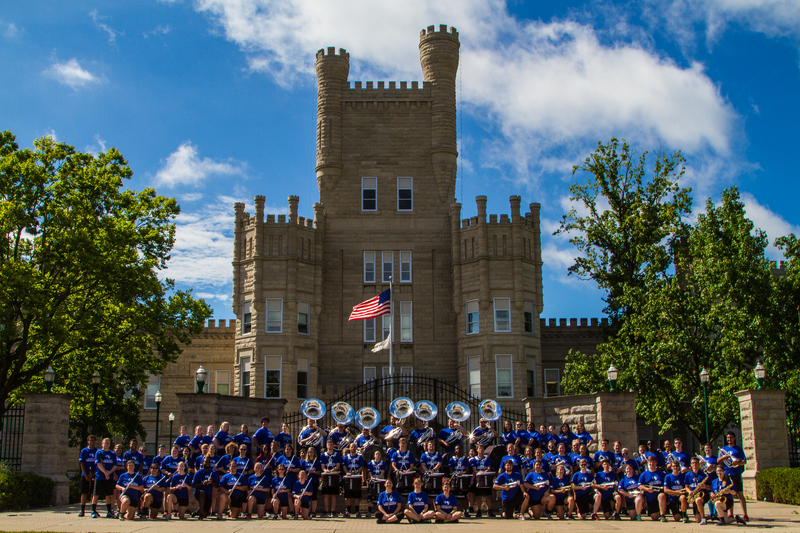 The EIU Bands have been serving the University and its students since 1927 through a variety of ensemble experiences. 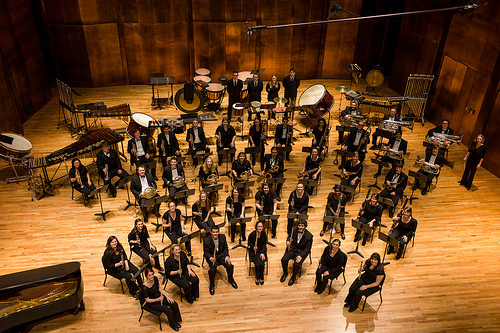 These ensembles feature three concert bands including the Eastern Illinois Wind Symphony, Concert Band, Eastern Symphonic Band, two basketball bands, and the always-enthusiastic, Panther Marching Band. Over 250 students participate each semester in these outstanding ensembles. 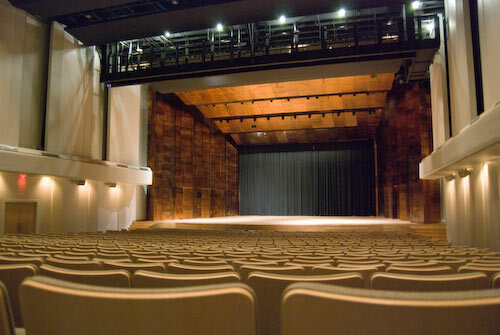 The Wind Symphony, Concert Band, and Symphonic Band perform regularly on the stage of the world class Dvorak Concert Hall in the Doudna Fine Arts Center. We invite you to visit us in person to truly experience the Eastern Illinois Bands! Click here to set-up a visit. Band Concert Schedule–Free tickets for HS Band Students!